Our specialist food & drink market for June will be held on Saturday 13th June 2015, 10am to 4pm, on the Levenshulme train station car park. IT’S THE LEVENSHULME FOOD AND DRINK FESTIVAL! So, what else could we do but to throw on a bumper edition of our food and drink market, packed full of the yummiest, scrummiest local and handmade fare? 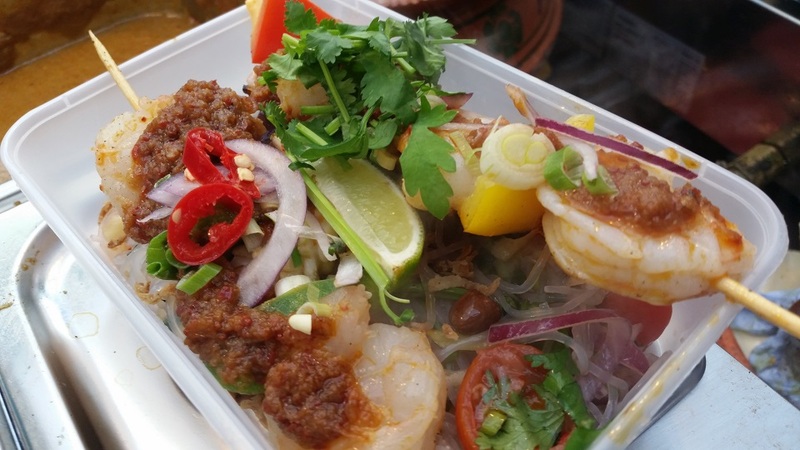 We’ve fresh produce and a cracking bar as usual, plus a massive choice of hot and cold street food, from traditional British pies, West Indian fast food, sizzling sausages and burgers to grilled Malaysian seafood, fragrant Burmese curries, veggie and vegan specials and freshly made pizzas. If you’ve a sweet tooth, tuck into cakes, muffins, ice cream, gourmet chocolate truffles and other sweet treats. It really is FOODIE HEAVEN – pop over for a snack, or settle in for a feast! If you’ve any room left, there’s loads of delicious things going on for Levenshulme FADFest, plus next week we’ll be doing some fab foodie workshops. Levy Market – FADfest STUFF!